that card is so freakin cute. Hope I win! Love the deals! already like totallytarget on FB! Like Totally Target on Facebook, I <3 Totally Target, great site! Thanks for all the tips and deals! I love shopping at Target; I am there several times a week. A gift card would be a blessing. I would really like this Target gift card. Thanks. Love your site…Thanks for the fun giveaways! 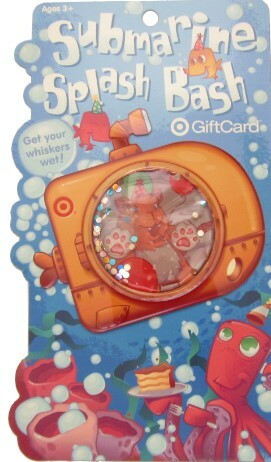 Cute, cute, cute giftcard–hope I win!! Your giveaways ROCK!!! Hope to win this one!! I love TT! Thanks for all you do! I love totally target on facebook!!! Can always use some Target spending money!